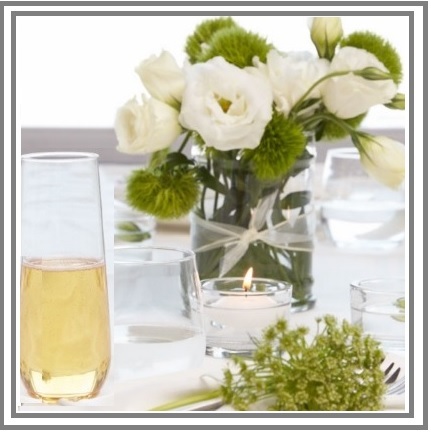 LUC's Stemless Flutes are Ideal for sipping Sparkling Drinks or Champagne on any occasion! 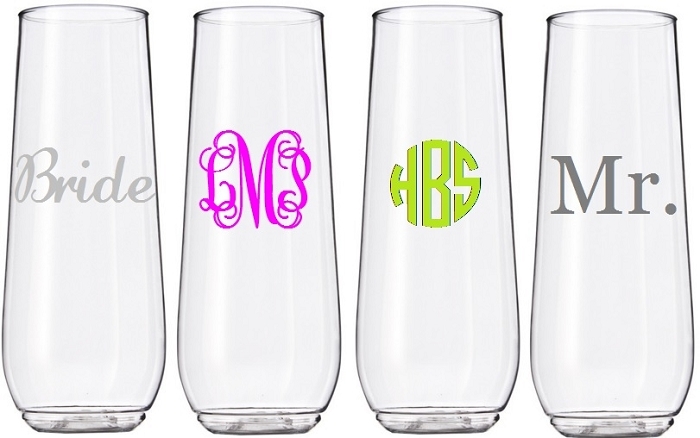 Unbreakable Upscale Drinkware with a “touch & feel” that looks like REAL GLASS with a Crystal Smooth Round Edge. Celebrate with your Toddies to Go@ anywhere.... Picnic, Party, Poolside, Park, Weddings, Special Events, Brunch or Beach! Perfect & Disposable!